Born a generation apart and with very different ideas about love and family, Mariam and Laila are two women brought jarringly together by war, by loss and by fate. As they endure the ever escalating dangers around them—in their home as well as in the streets of Kabul—they come to form a bond that makes them both sisters and mother-daughter to each other, and that will ultimately alter the course not just of their own lives but of the next generation. 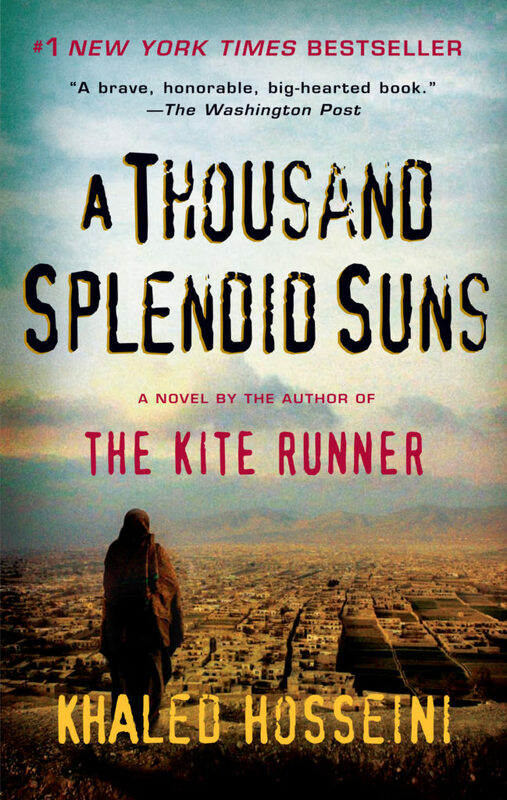 With heart-wrenching power and suspense, Hosseini shows how a woman's love for her family can move her to shocking and heroic acts of self-sacrifice, and that in the end it is love, or even the memory of love, that is often the key to survival.